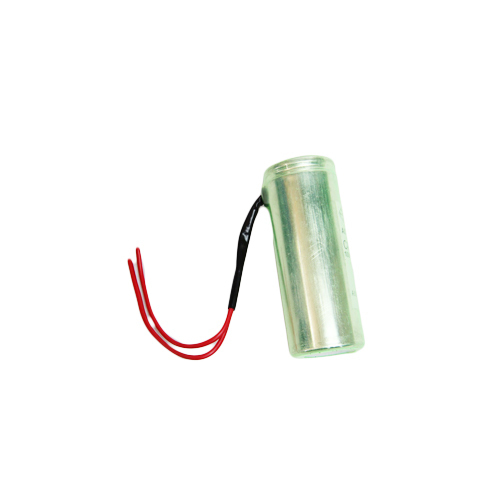 We are one of the most reliable companies in this domain and are into offering Washing Machine Capacitor. Established at Pune, Maharashtra, we “Priya Capacitors PVT LTD” are a Private Limited Company based firm, engaged as the foremost Manufacturer of Square Capacitor,Fan Capacitor, Power Factor Capacitor, Fixture Capacitor, Motor Capacitor and much more. Our products are high in demand due to their premium quality and affordable prices. Furthermore, we ensure to timely deliver these products to our clients, through this we have gained a huge clients base in the market.